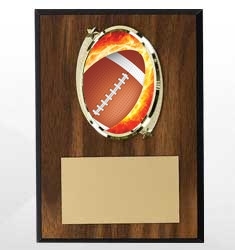 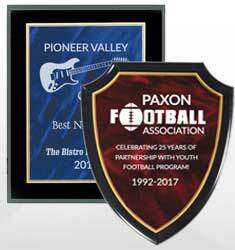 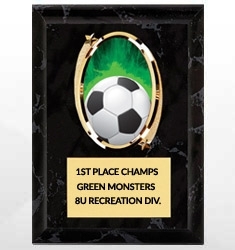 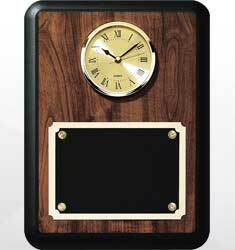 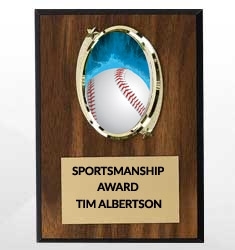 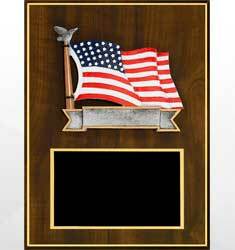 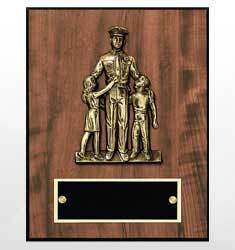 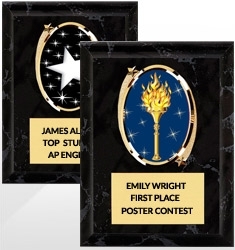 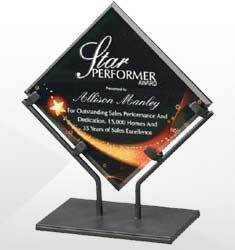 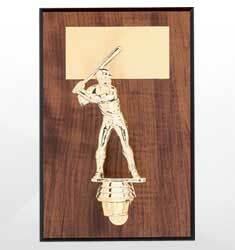 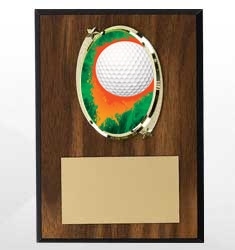 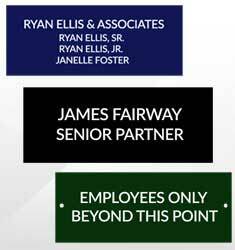 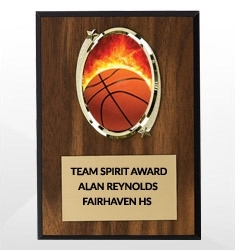 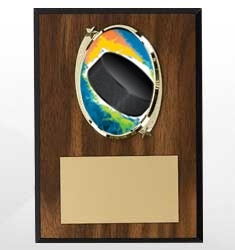 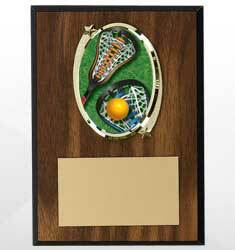 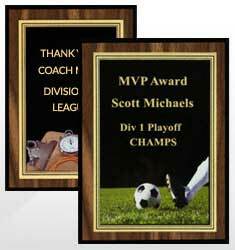 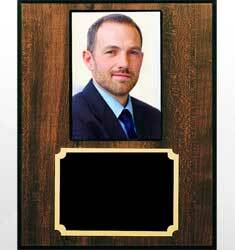 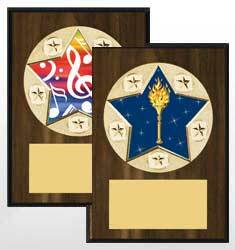 Are you looking for unique plaques to commemorate a special occasion or reward a student, team player or corporate employee? 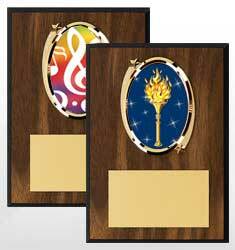 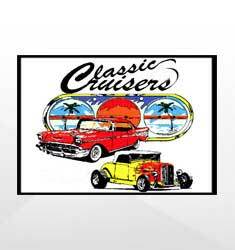 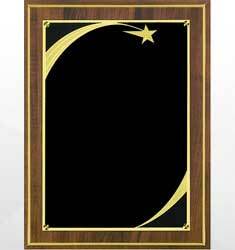 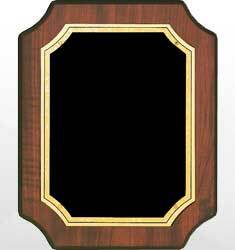 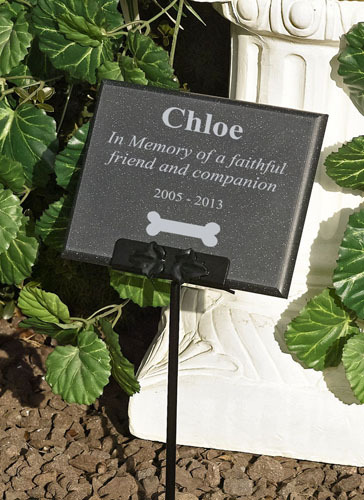 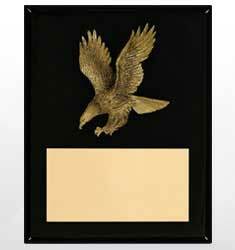 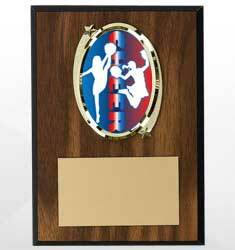 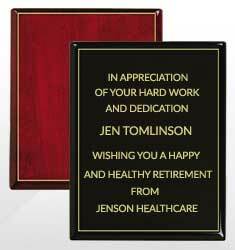 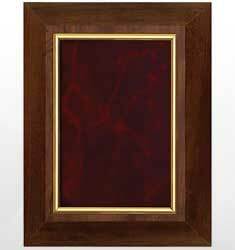 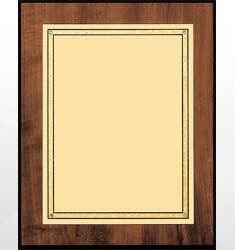 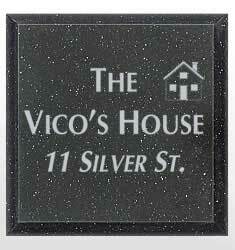 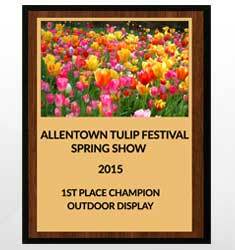 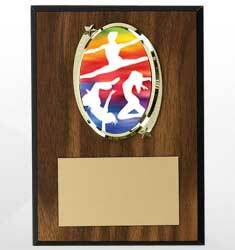 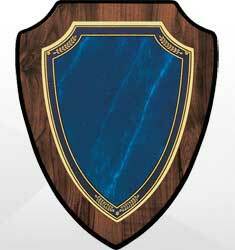 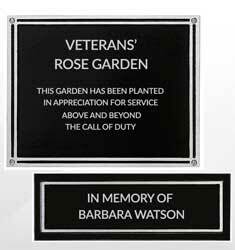 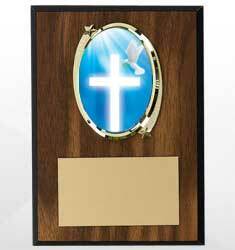 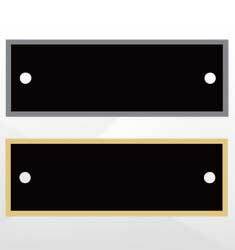 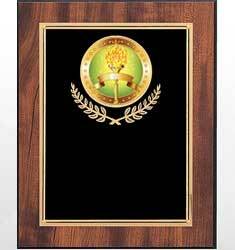 We stock individual and perpetual plaques along with both indoor and outdoor plaques. 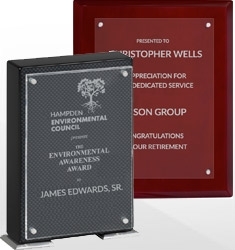 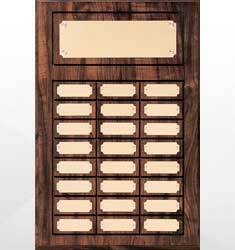 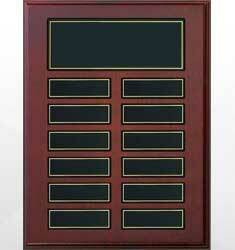 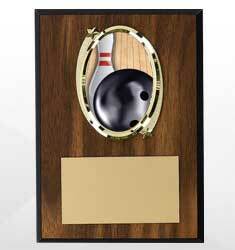 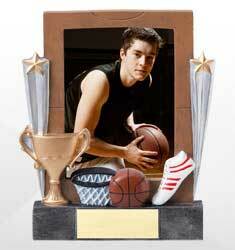 All plaques can be personalized with name, date, or achievement.